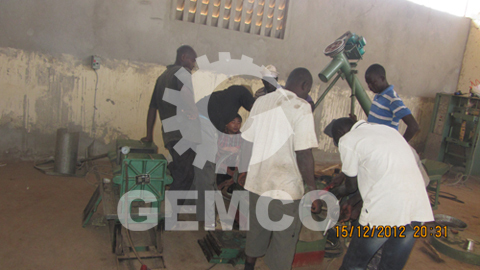 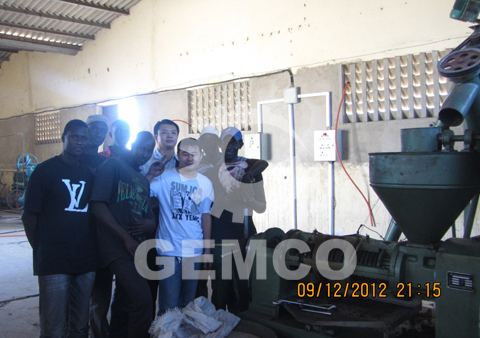 We also help set up peanut oil mill in Senegal.The project owner Mr. Mabouba worked in South Africa at first,then built a small peanut oil mill in his hometown Senegal kaolack suburb, daily output is twenty tons of crude oil. 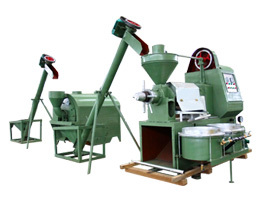 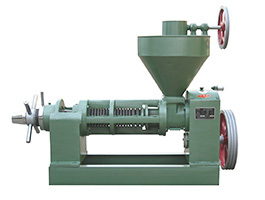 The oil equipment all adopt the products of our company ,including 6BK-400 peanut sheller,YZS-95A Oil Press,YZS-130 Oilseed Press Equipment, a type 250 cover and a plate filter press.Raw materials are peanuts, the process is very simple, just rind, fried, press and filter. 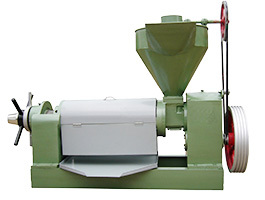 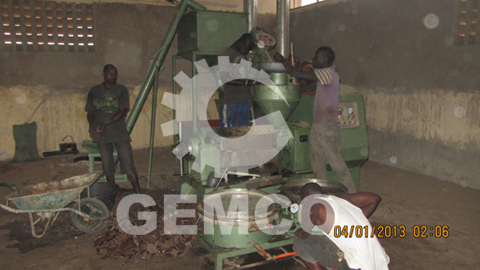 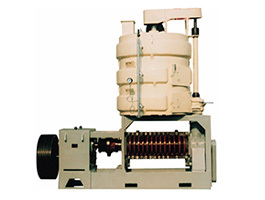 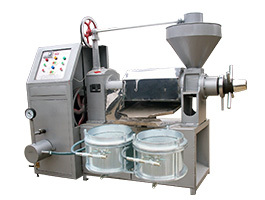 Anytime you would like to start peanut oil mill, contact us in the following form, we will be always at your service.